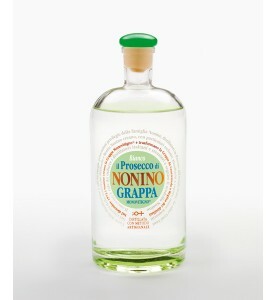 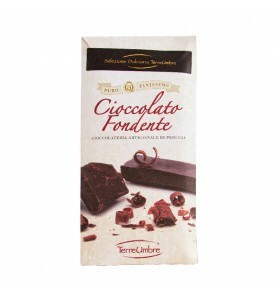 Aphrodisiac, gluttony, enveloping, good. 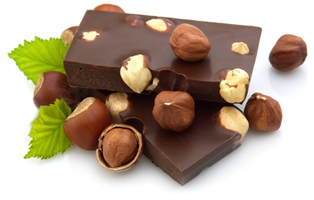 Books, novelties and even movies have been dedicated to chocolate;perhaps because it is an act of pleasure: Intimate deep pleasure, which as soon as get dissolved in your mouth it spreads love to the soul and elate all the five senses at same time. 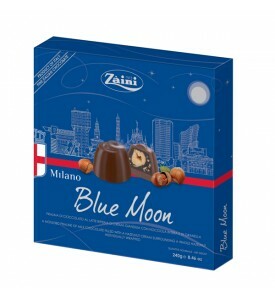 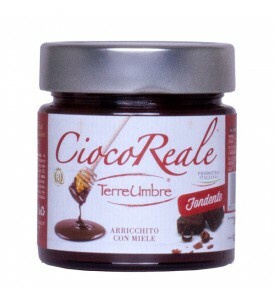 Byitaly offers only productions of the best master chocolatiers of Italy identified by official brand "Cioccolati d'Italia". 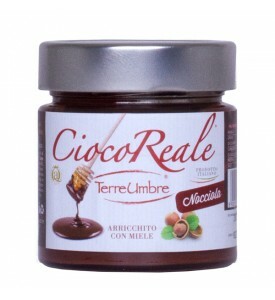 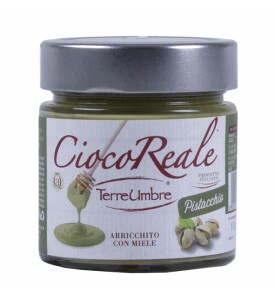 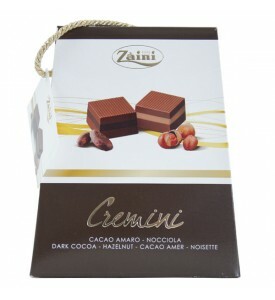 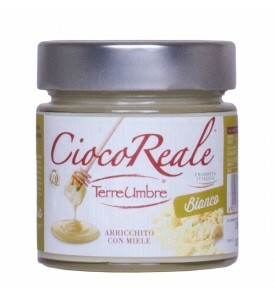 Only in ByItaly: "Ciocoreale", the first Italian hazelnut spread cream with chocolate and honey.